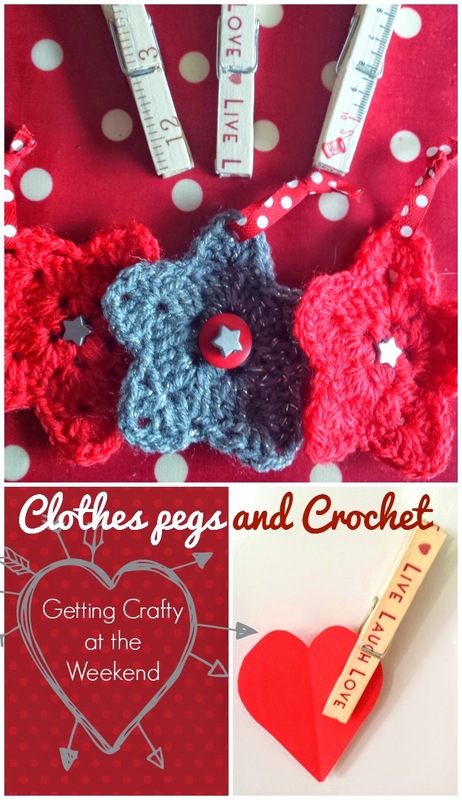 You are here: Home / Crafts / Christmas Crafts / Washi Tape Clothes pegs and Crochet Stars. 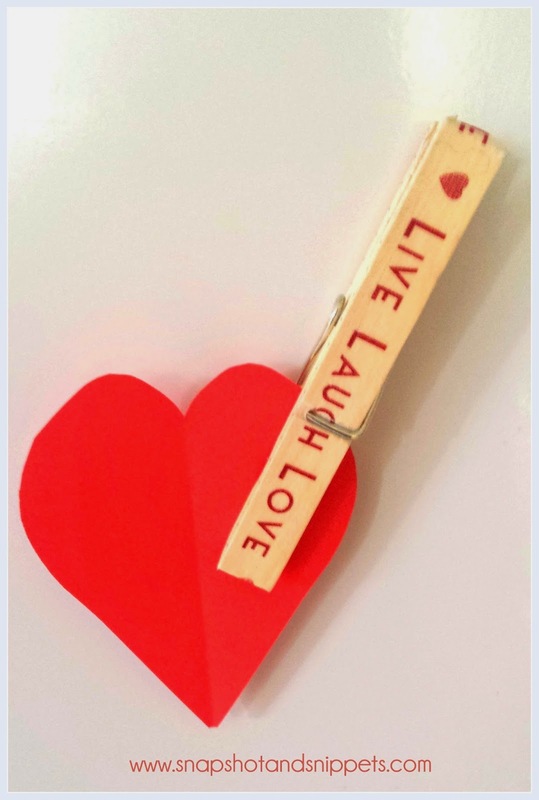 This Post should really be called – Yes I did get crafty this weekend and no none of these are my ideas but they were so cool I had to try them out – but it was a bit long for a post title. But I ended up making Washi Tape Clothes pegs and Crochet Stars. I was actually trying things out for a Christmas Craft fair I might be doing this year. Now I used to do craft fairs in my youth and I made jewellery and cross stitch and various other things. I enjoyed it so when someone suggested I try it out again I thought why not ? But what to make now, my jewellery supplies are long gone, lost in a move and my sewing box was left in the same move, I still am a bit sore about it if I am honest with myself. But I have other things to play with and I love to crochet. 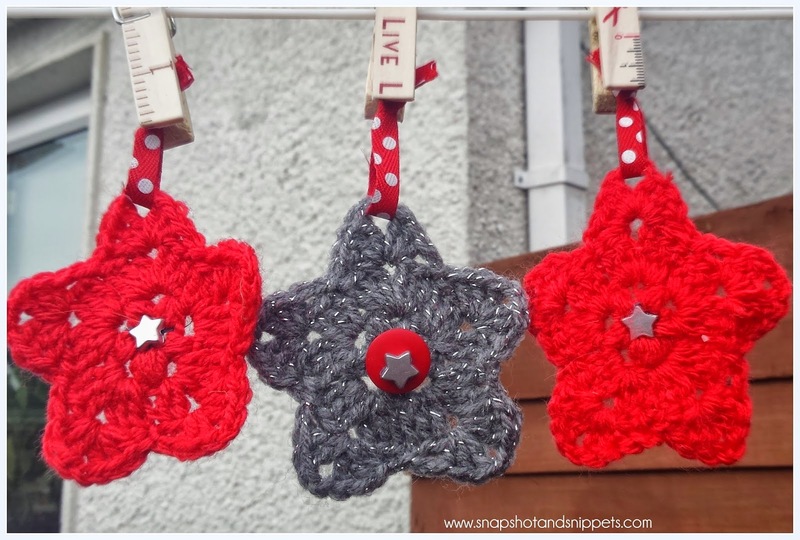 Some one I am a HUGE fan of is ChiWei over at One Dog Woof I love her crafts and would kill for her craft room and when I saw her Christmas Star pattern I knew I had to try them out. All credit avodart buy online goes to her I just played with my crochet needle and wool. Such fun and so easy to whip up plan on making a few of these babies and snowflakes and have plans to design a bauble ornament will let you know if that works out. Another thing I tried was Washi tape pegs, I had seen a few of these out in the worldwide web and decided to have a go myself and it was satisfyingly, quick and easy. You take the pegs apart and place on the tape. At the ends where they make little triangles just snip them off with a sharp scissors. Re-assemble your pegs and add magnets to the back or I have an idea for Christmas just need to test it out first. Or you can check out my Christmas craft ideas board on Pinterest.